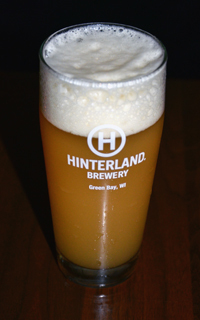 I recently visited Hinterland at 313 Dousman Street to give White Cap, a white India Pale Ale, a taste. This beer has a vibrant golden glow and frothy head. Upon first taste, I pulled notes of citrus as well as a delightful bitterness. Beer guru and Hinterland marketing director Beth Barnstorff describes the taste as “kind of unbalanced” and “hop-forward.” It’s a wheat-based beer that doesn’t hold back on the hoppy goodness you’d expect from an IPA. Barnstorff says that’s the result of the hop selection. White Cap exemplifies the creativity you would expect from the brewers at Hinterland. Barnstorff says this beer in particular was created as a result of a lot of experimentation by owner/brewer Bill Tressler. While you can find White Cap in a six-pack, I highly recommend you stop down at Hinterland to give this limited release a try on tap. The brewery and restaurant is open Monday through Saturday. 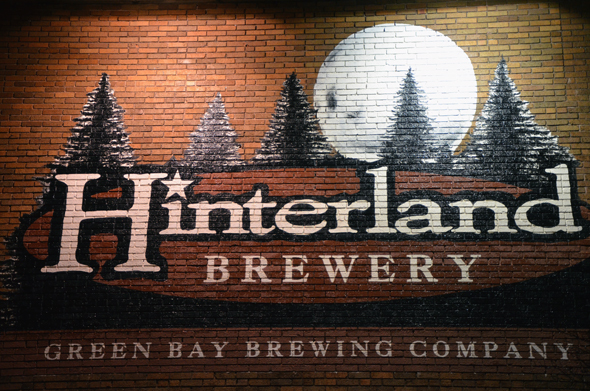 Recently, Hinterland expanded its brewery tours to 3 and 4 o’clock on Saturdays. “For ten dollars, you get the tour, two beers, and you get a pint glass,” said Barnstorff. During your visit, don’t forget to give the food a try. The menu has a variety of enticing options to compliment your beer selection. 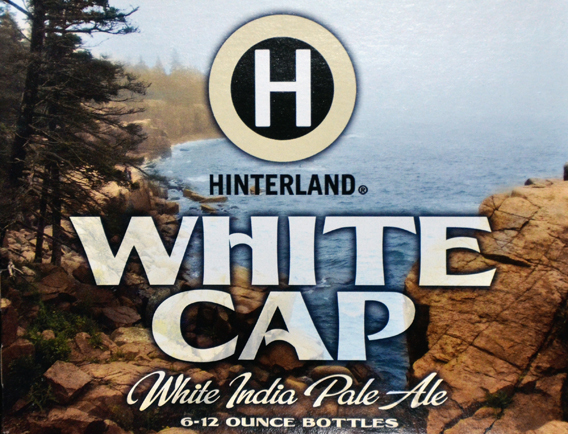 And while White Cap is the newest beer on tap, Hinterland offers a variety of beer to fit your mood or your taste. 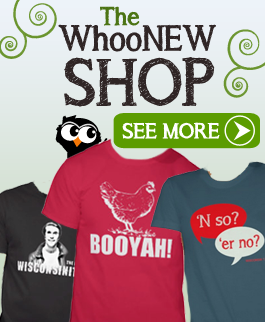 “As far as other brews that we do, it’s all experimentation. Our brewers are really great about coming up with what’s new. 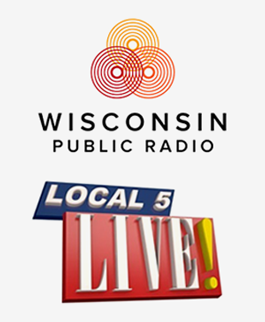 They try and be innovative,” said Barnstorff. It’s that pioneering edge in every Hinterland pint and bottle which led to the creation of White Cap, a crisp and refreshing take on the white IPA. 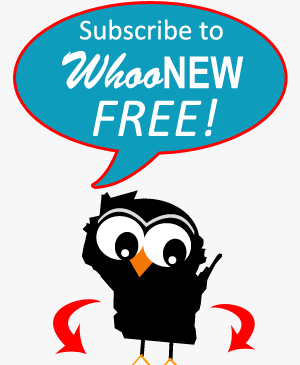 But don’t take my word for it – try it for yourself!